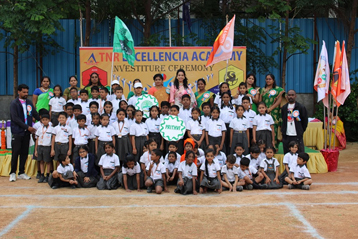 TNR Excellencia Academy is best international standard CBSE school is situated on Suchitra Road near Kompally in a pollution free environment.It is a senior secondary,K12 school.Our sprawling school campus spread across 3.5 acres of area in Suchitra near Kompally,Hyderabad with state-of-the-art facilities which aid in the holistic development of students. 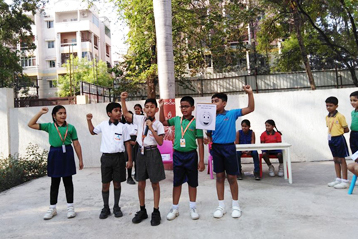 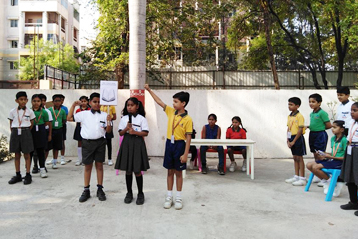 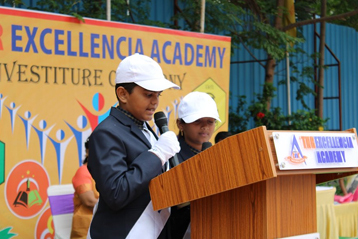 Our goals are to encourage an attitude of developing positive self-concept, respect for others, build curiosity for art, literature, science and sports among students. 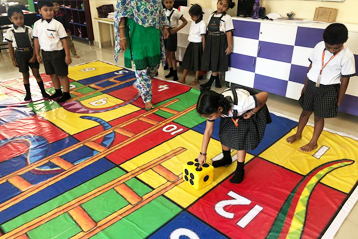 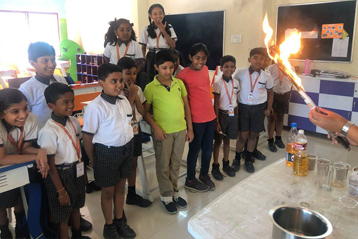 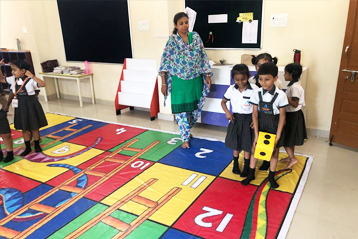 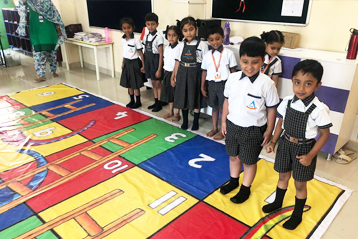 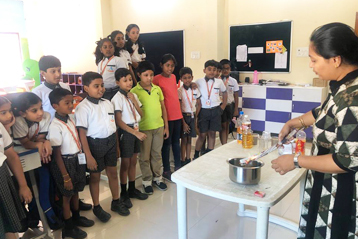 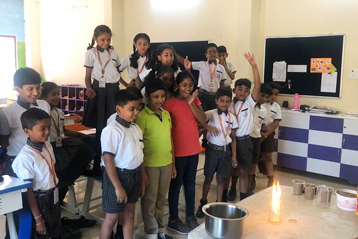 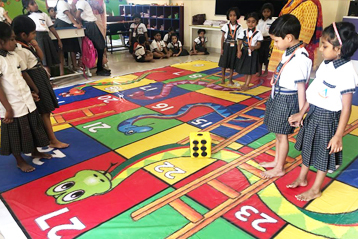 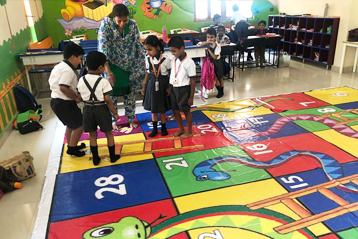 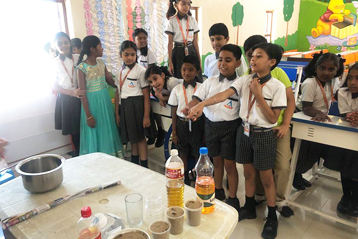 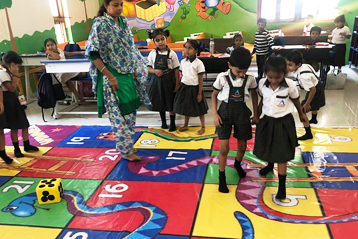 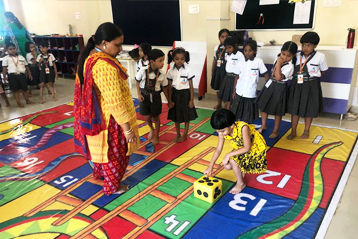 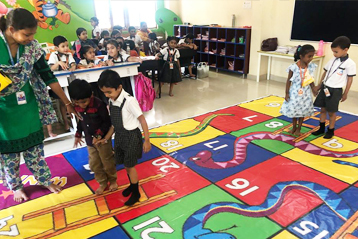 We provide the best and balanced academic curriculum to establish an environment in school that stimulates active learning, problem-solving approach and self-discipline in children’s. 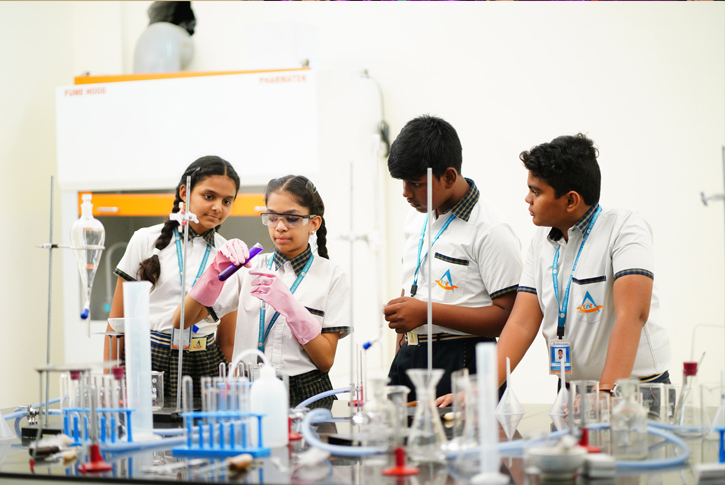 We provide a right amount of exposure and opportunities to students to experience a high level of success in life and career. 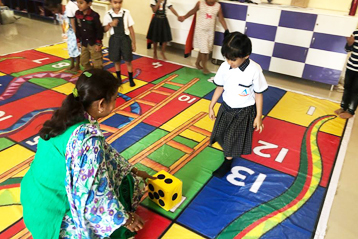 We strive to guide our children in their journey of self-discovery by providing the best classrooms equipped with the latest infrastructure and qualified teachers. 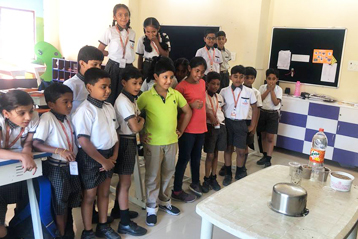 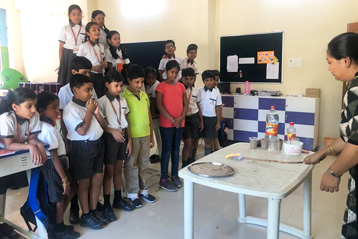 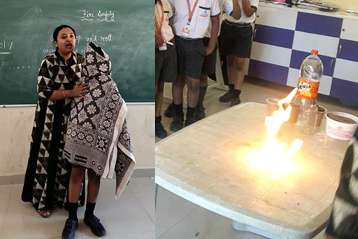 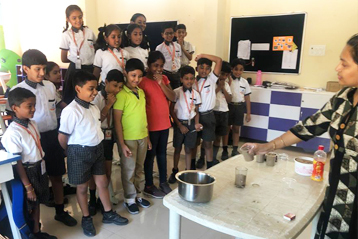 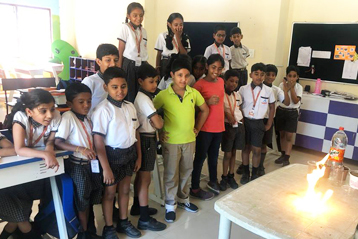 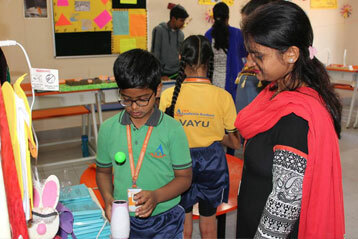 Our warm and cordial teachers help our students to express their thoughts and feelings freely, while they learn different subjects in their classes. 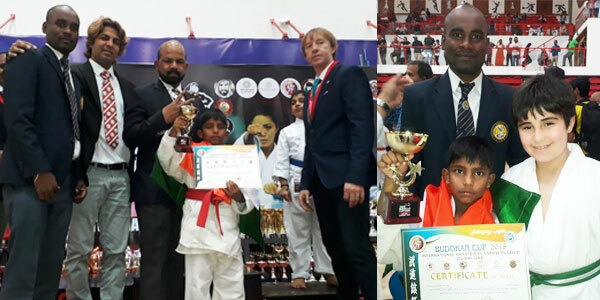 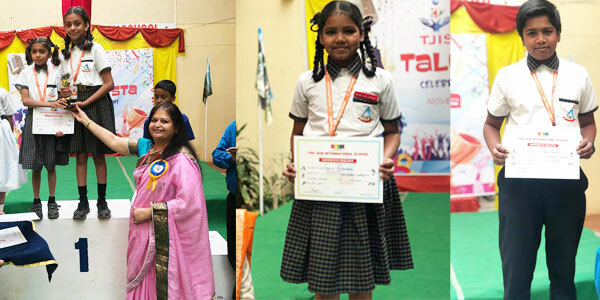 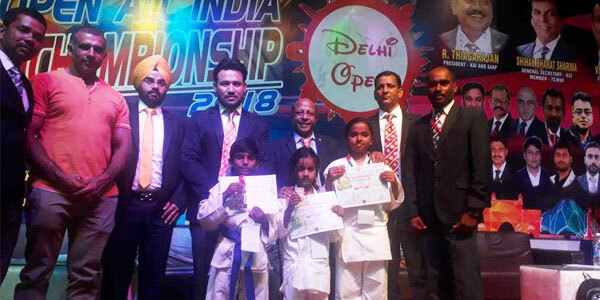 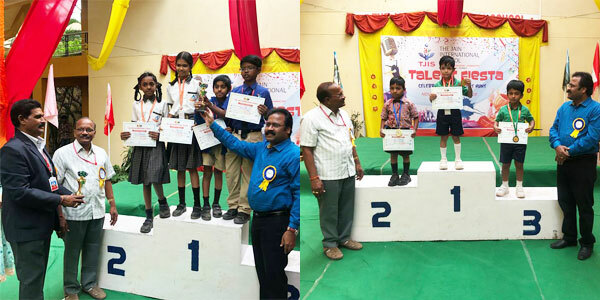 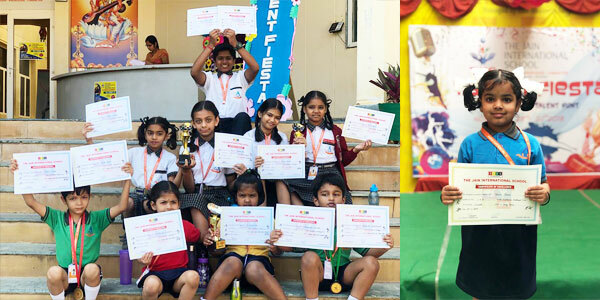 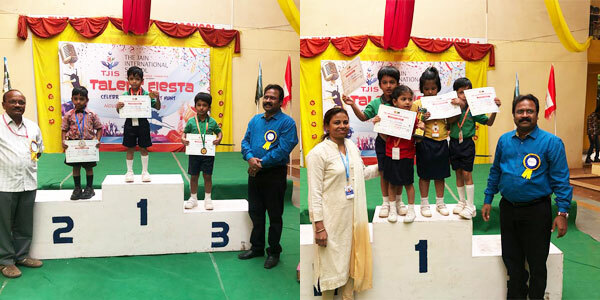 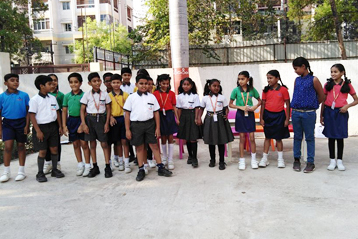 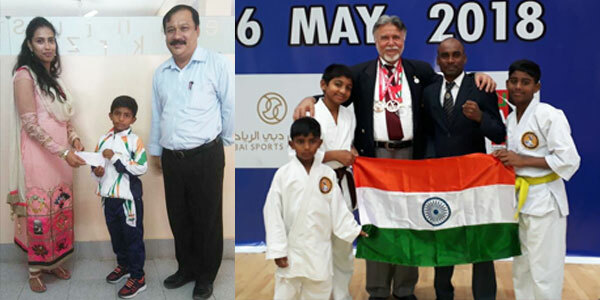 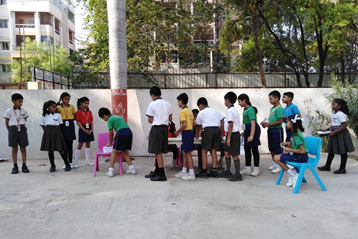 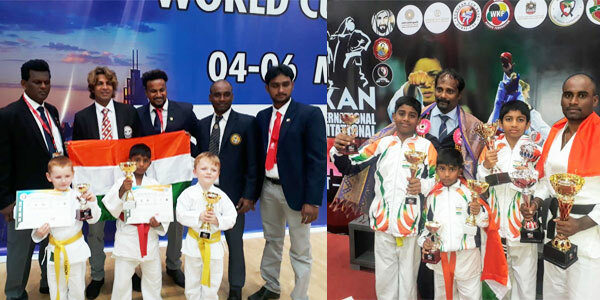 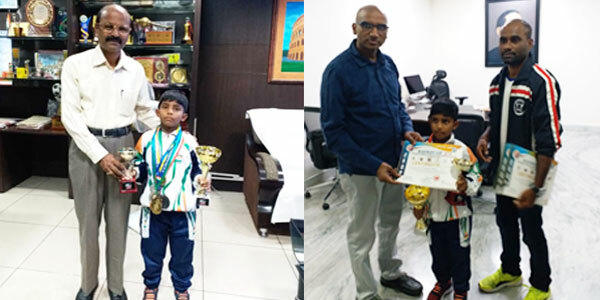 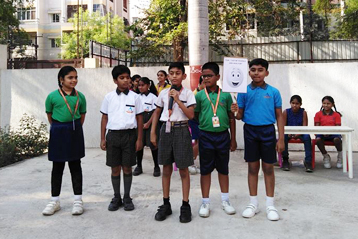 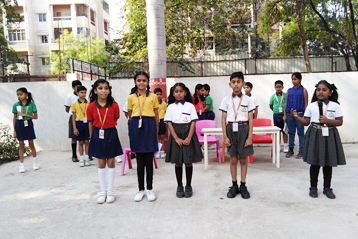 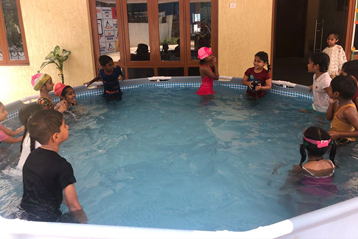 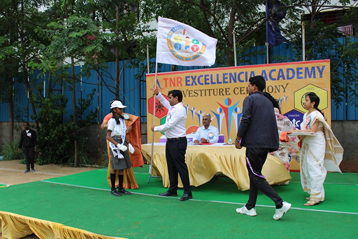 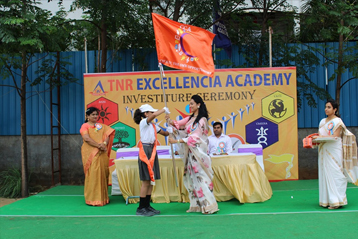 TNR Excellencia Academy, Hyderabad provides top-class sports and extra co-curricular activities to students to prepare and develop a strong and confident individual in them, to face the challenges of the outside world with right grit and fortitude. 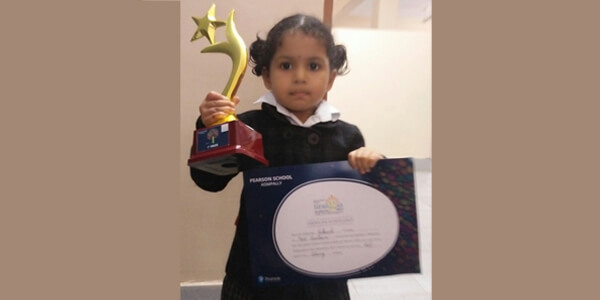 "i loved that school as my daughter is studying in that school from childhood i see her studies are going very good and she is perfect in every thing i feel Tnr School is the best . 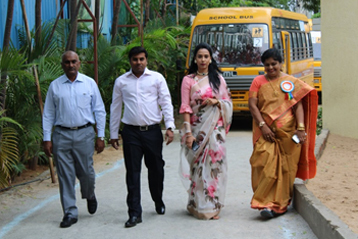 the faculty are very good ." 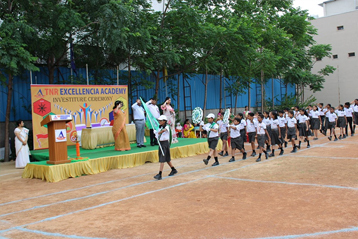 "Great school. 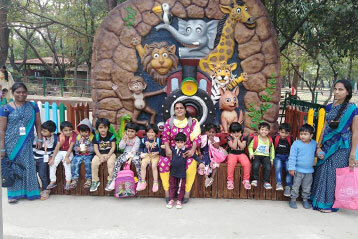 The management is really good. 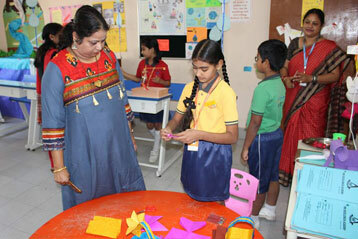 Teachers are awesome. 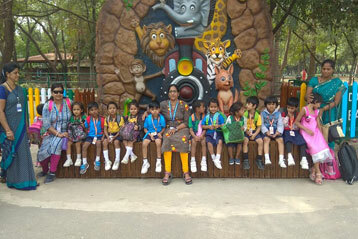 The best school." 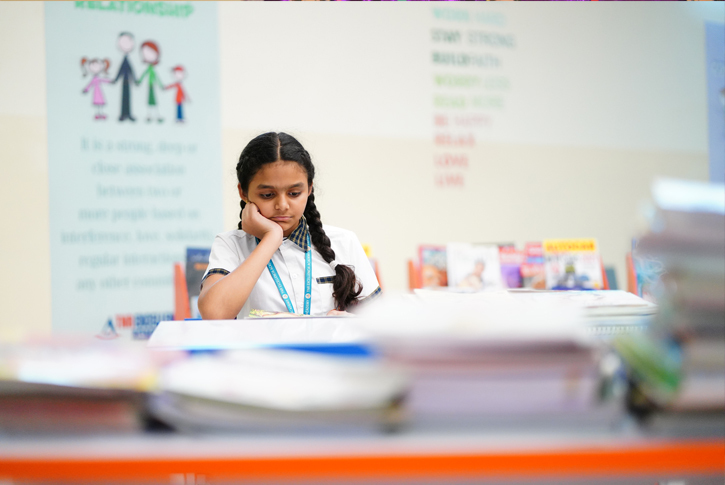 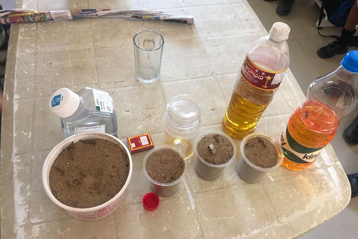 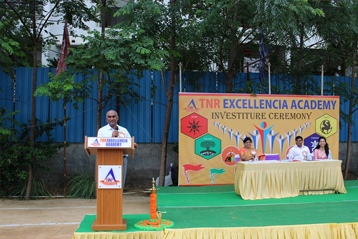 "Excellent infrastructure, well-trained faculty and a really good reputation is what makes TNR Excellencia Academy a perfect school for a student. " 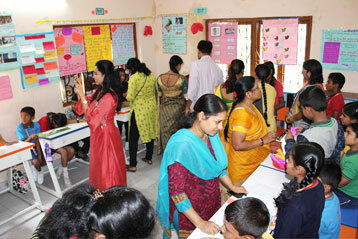 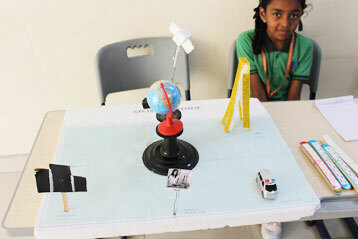 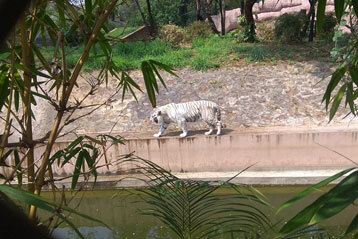 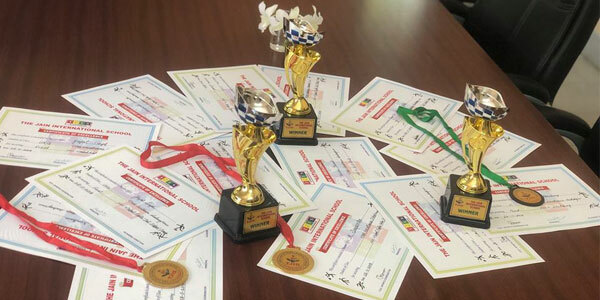 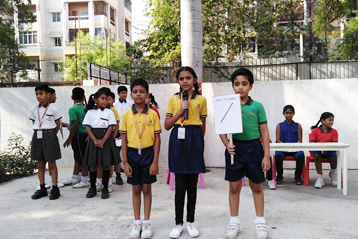 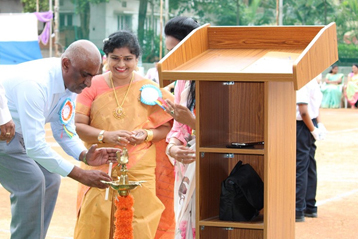 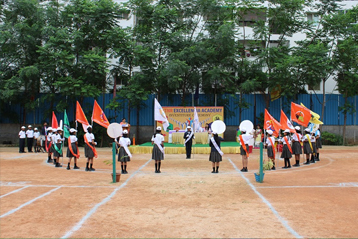 "The school is unbeatable in all categories ranging from academics to extra curricular activities . 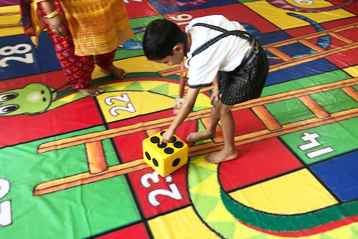 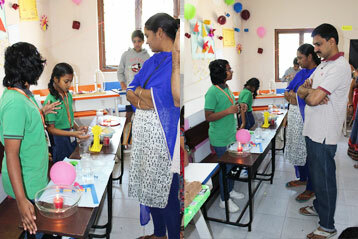 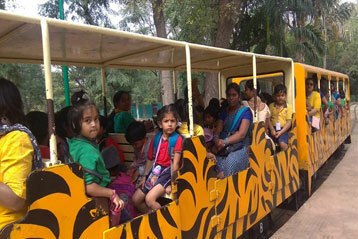 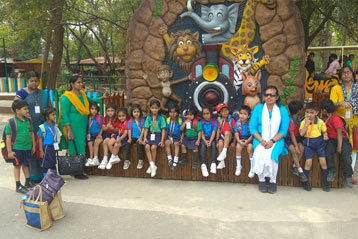 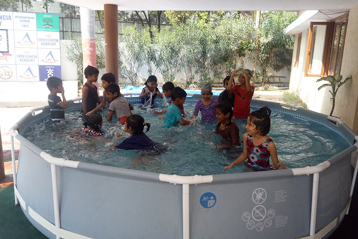 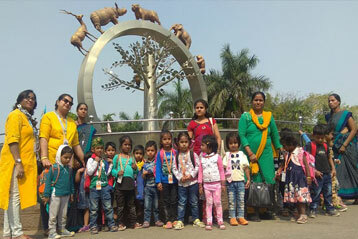 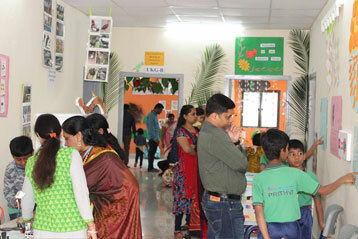 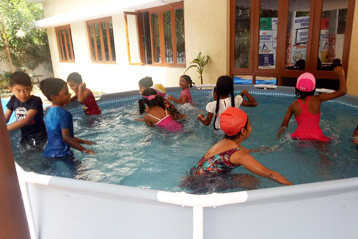 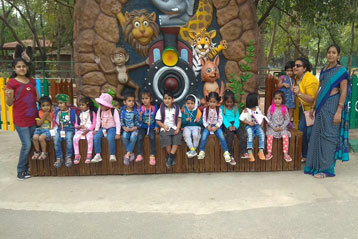 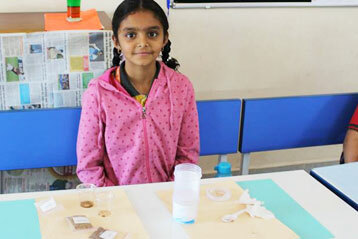 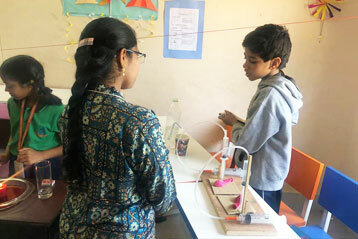 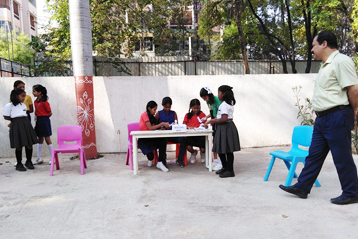 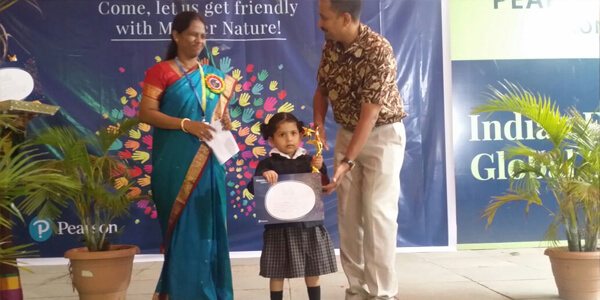 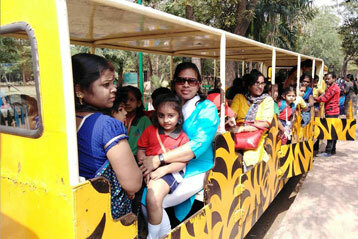 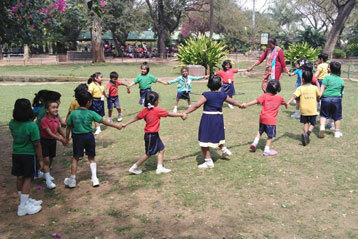 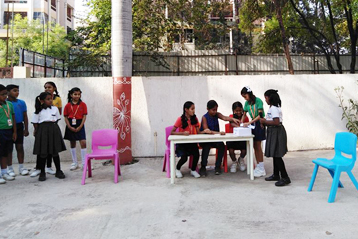 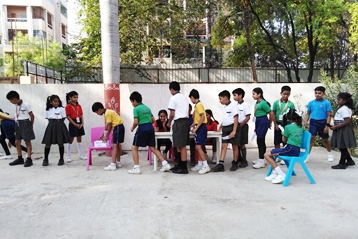 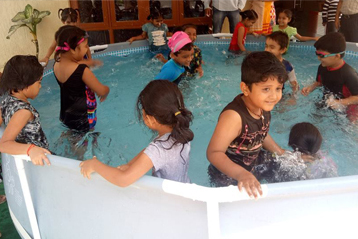 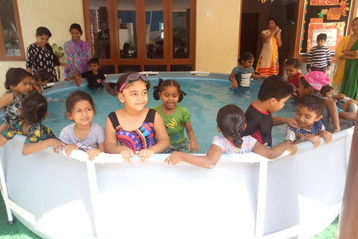 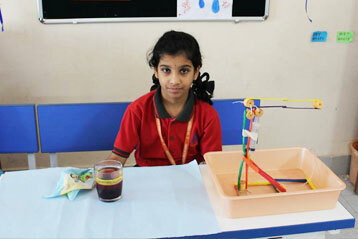 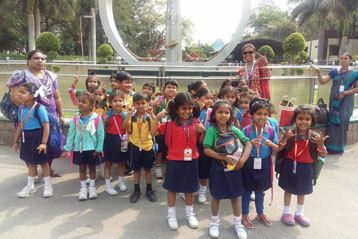 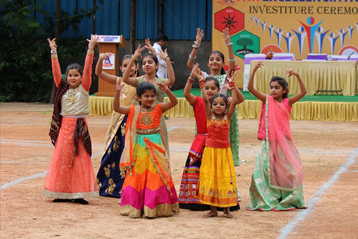 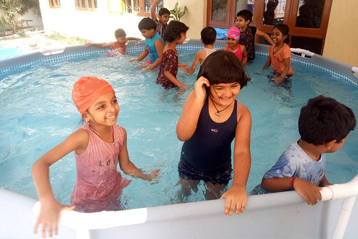 The facilities are awesome and the school prepares the child nicely for their future." 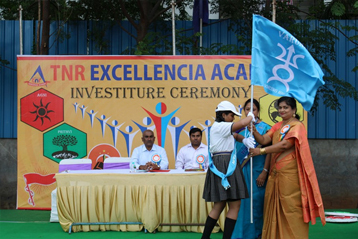 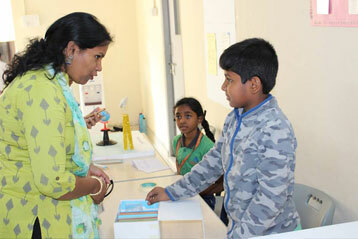 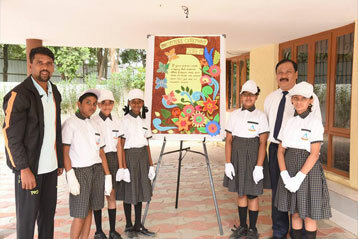 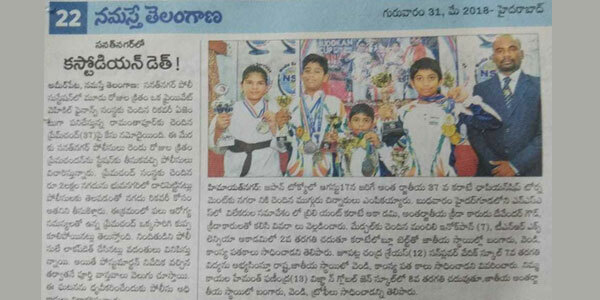 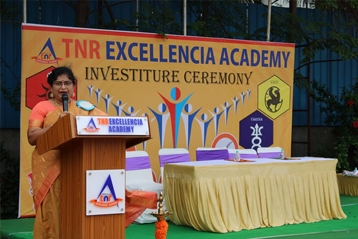 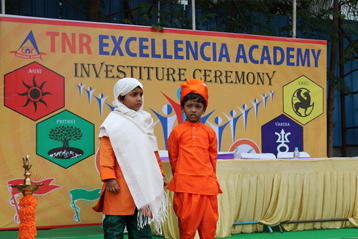 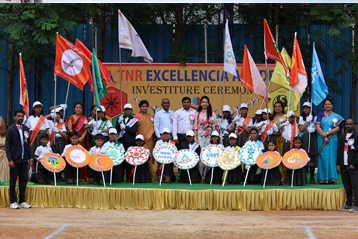 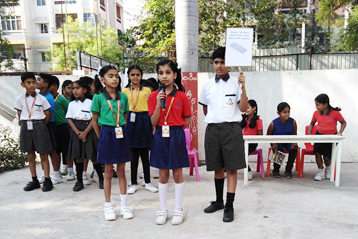 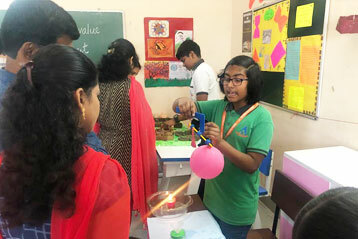 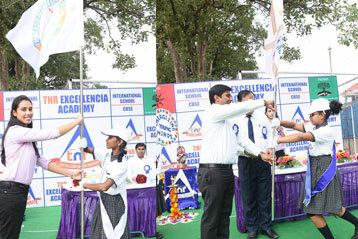 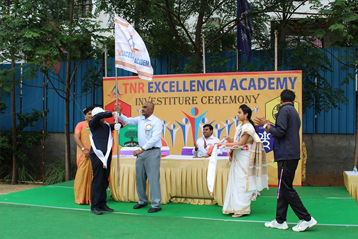 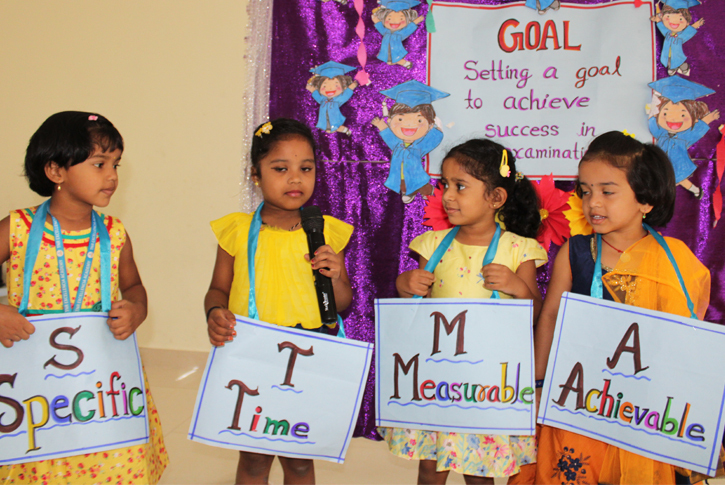 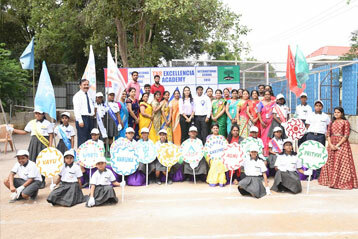 TNR Excellencia Academy, an international school in Kompally, Hyderabad. 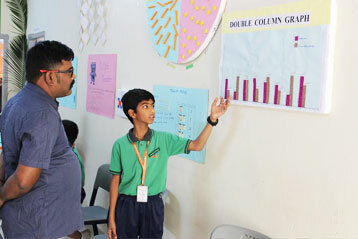 We follow CBSE syllabus pattern for academics. 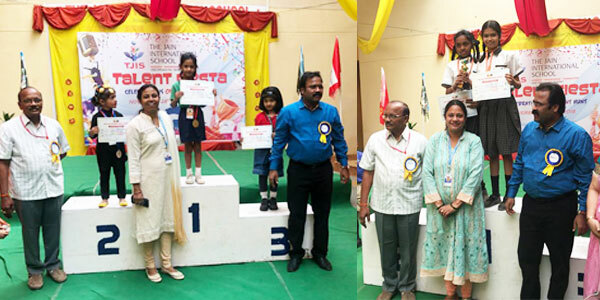 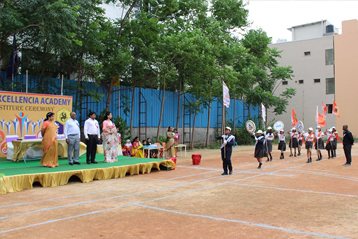 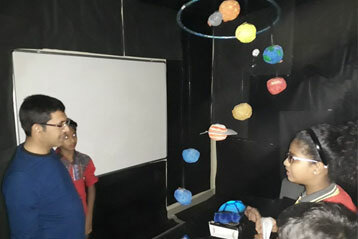 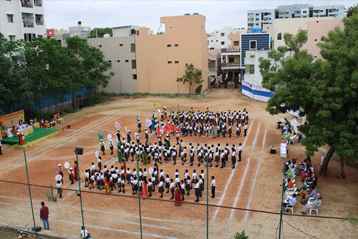 Our sprawling school campus spread across 3.5 acres of area in Suchitra, near Kompally with state-of-the-art facilities which aid in the holistic development of students.We provide top-class sports and extra co-curricular activities to students to prepare and develop a strong and confident individual in them, to face the challenges of the outside world with right grit and fortitude.